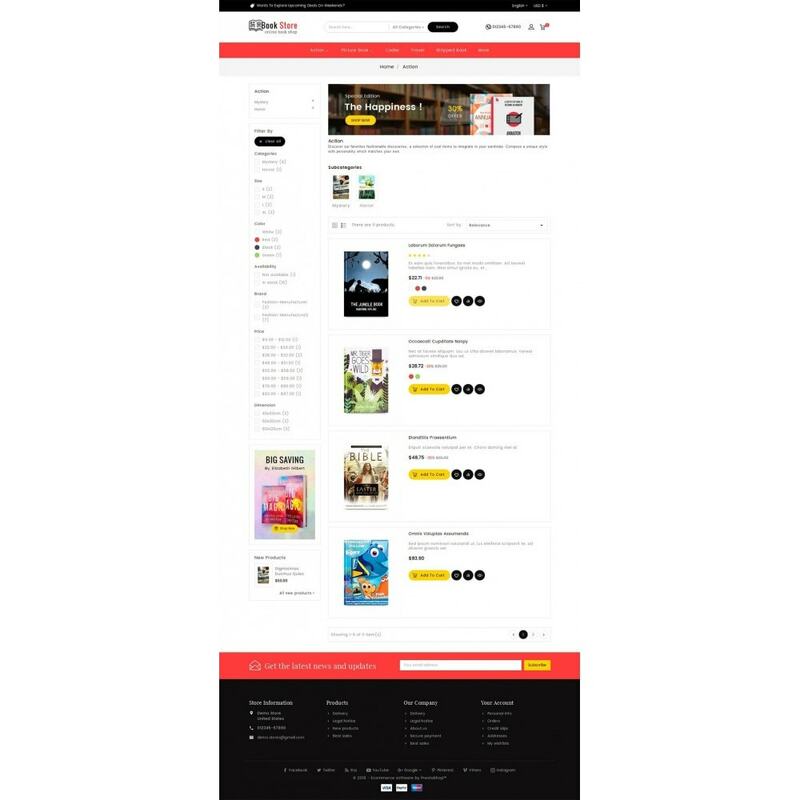 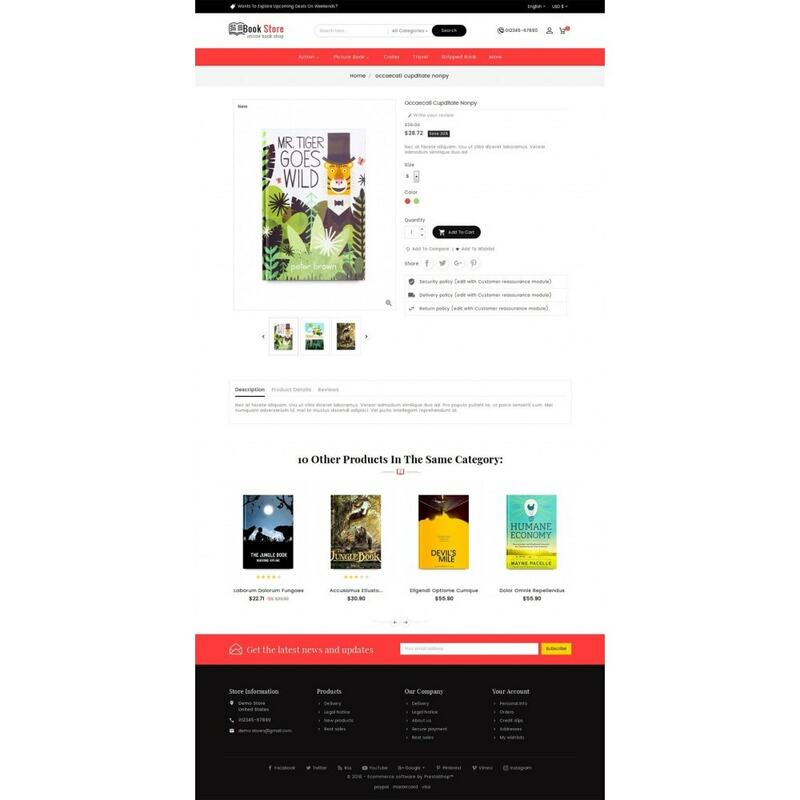 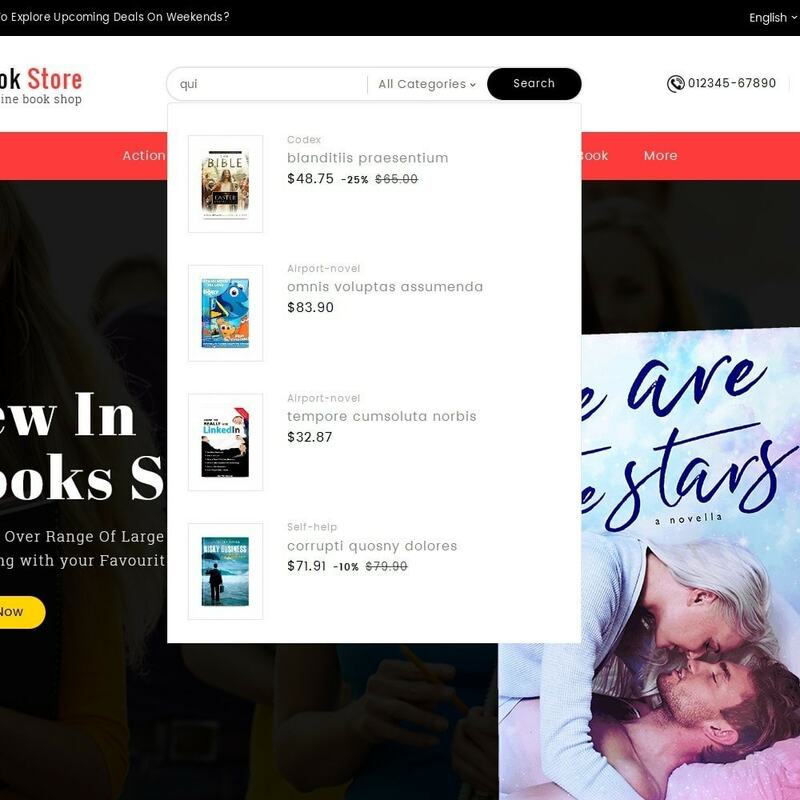 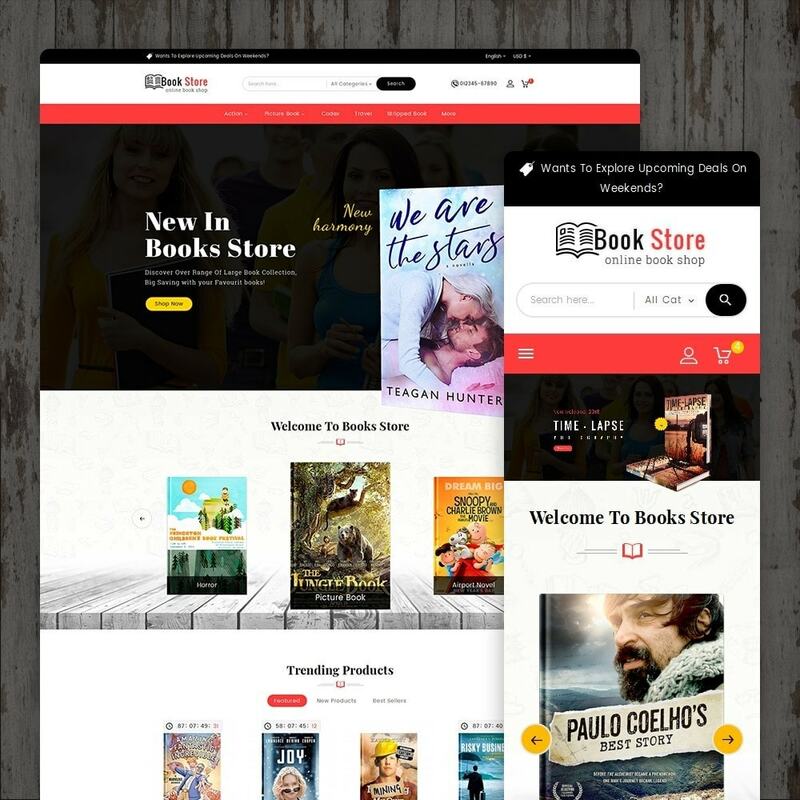 Book Store is a Responsive Theme designed for books, online, library, ebook, comic, album, cover, photography, movie, education, gifts, flower, stationary, kids and multipurpose store. 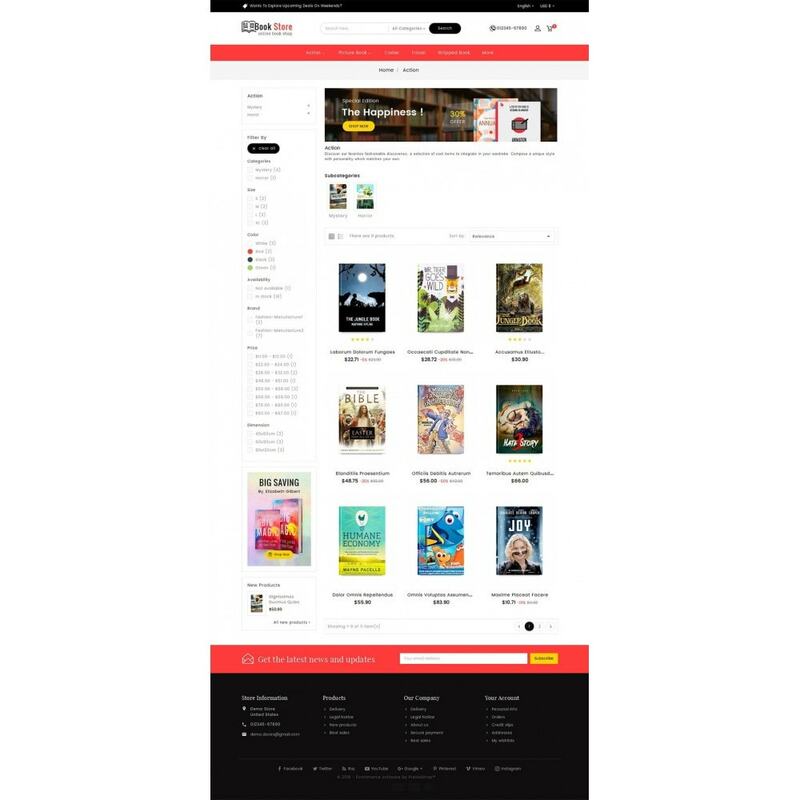 It looks very professional with colors combination. 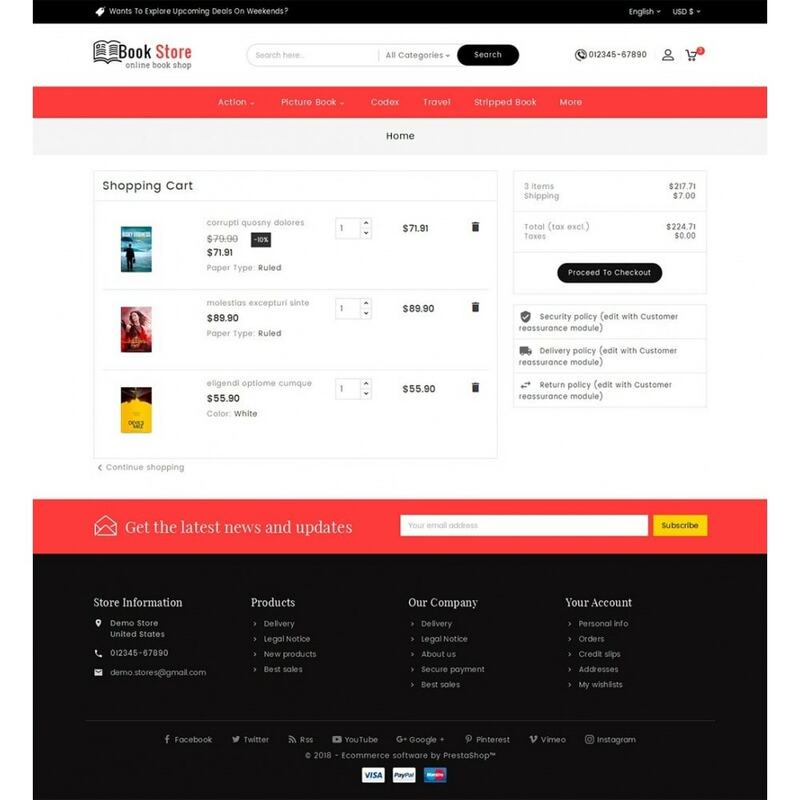 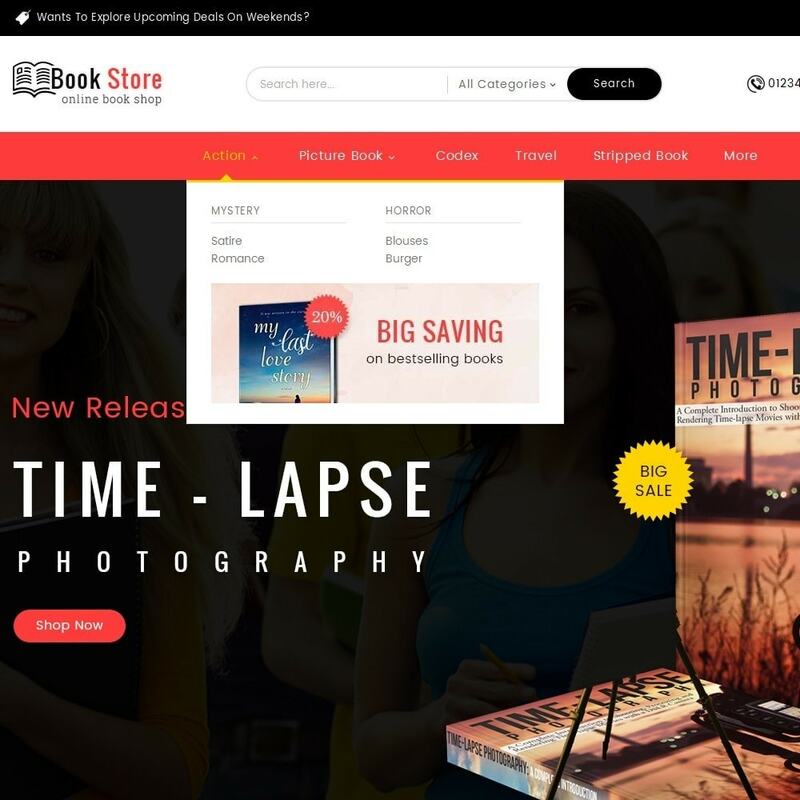 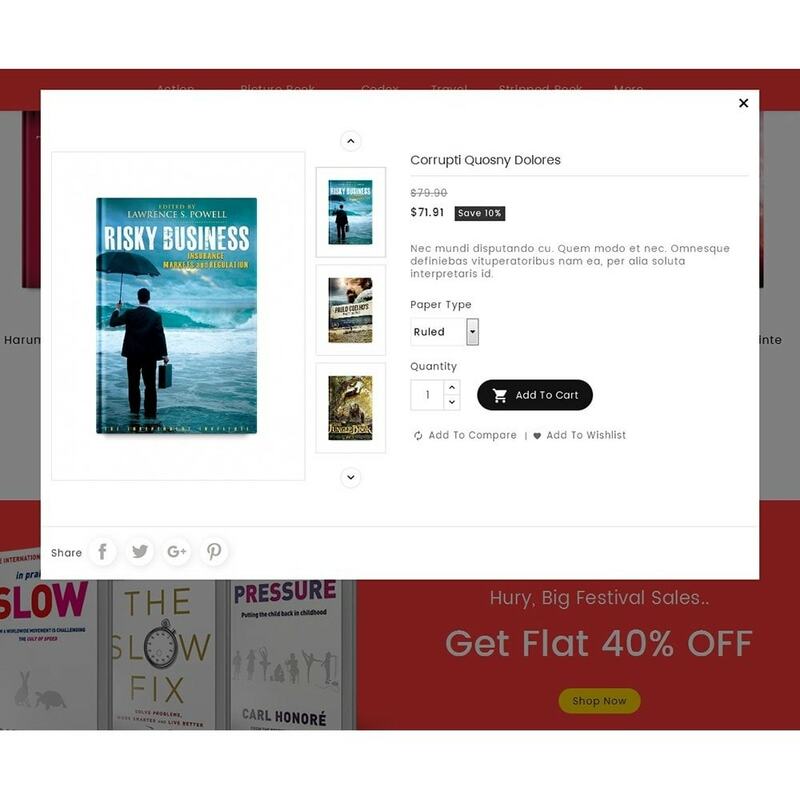 Book Store is a Responsive Theme specialized for books, online, library, ebook, comic, album, cover, photography, movie, education, gifts, flower, stationary, kids and multipurpose store. 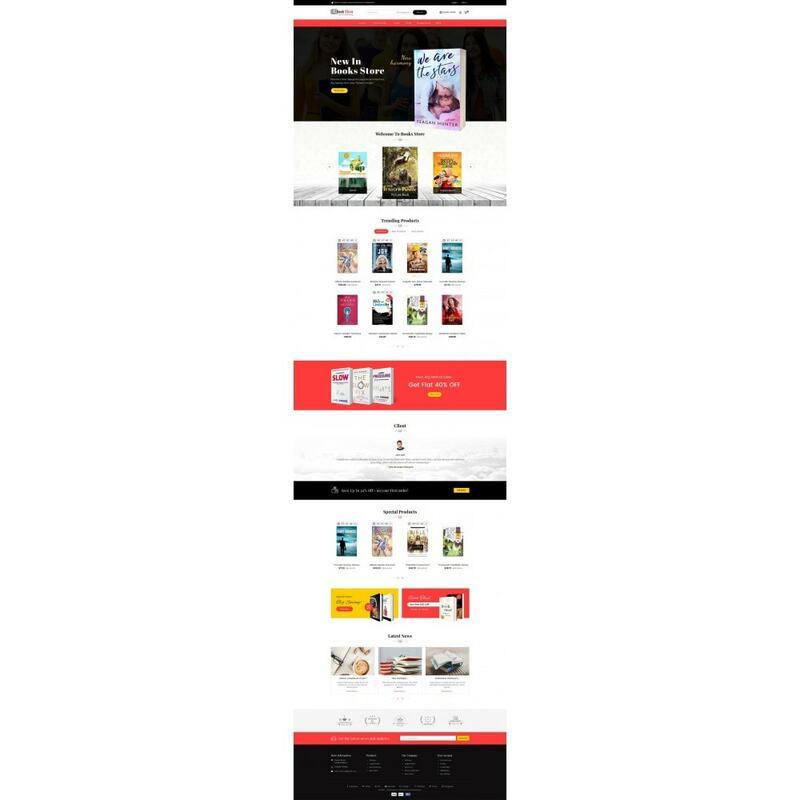 It looks very professional with colors combination.